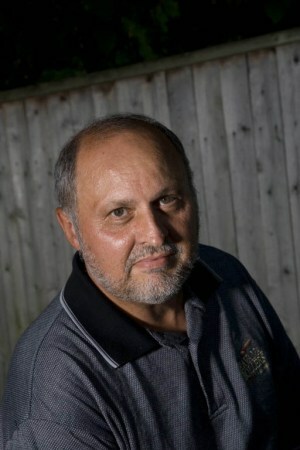 The author, Mario Pagnoni, A.K.A “The Bocce Guy” and also “The Voice of Bocce”. I was a public school teacher/coach for 32 years (but it only seems like three decades). Don’t get me wrong – I loved teaching and coaching all those years – but I’m moving on to other things. I took early retirement as of June 2002 to spend time doing more writing, and running sporting events for seniors. After years of pounding on my knees as a high school, college, and amateur athlete, bocce has become a kinder, gentler sport for me. Although I love to play, I’m not a great player. My contribution is that I interviewed the top players and assembled information from many sources, creating a compact, easy-to-read book. I have recently released the Joy of Bocce 4th Edition, published by Mountain Lion. Finally, feel free to contact me about running a charity bocce tourney, public speaking/bocce ribbon cutting ceremonies, or corporate outings/parties using bocce as the focal point. These are “right up my alley” – pun intended.